Could venom from an Irish spider be the cure to many diseases? (Natural News) Spiders are not on most people’s list of most favorite creatures. They’re strange looking, some of them are poisonous, and they just love to appear in places you don’t want them to be. 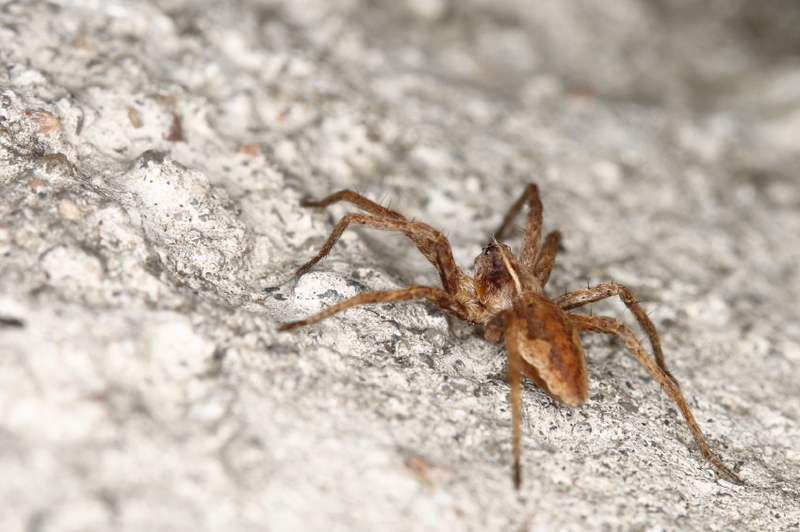 But spiders do have their benefits, like the fact that they eat other, more troublesome pests. These eight-legged creatures may soon be regarded for more than that though; new research indicates that the venom of certain species of spiders could actually have medicinal value. Researchers from NUI Galway believe that some of Ireland’s species of spiders could be used to kill bacteria and possibly even cure disease. Dr. Michel Dugon, from the university’s School of Natural Sciences notes that while none of the 400 venomous spiders are harmful to humans, they could exact potent effects against a number of diseases. Presently, Dr. Dugon is examining spider venom and isolating different compounds to see what anti-cancer and anti-tumor potential they may hold. Dr. Dugon commented that, “The common false black widow spider actually deals with cancer cells in a way that is different than healthy cells.” He also found a cave spider in Connacht that has venom that can kill harmful bacteria without damaging healthy human cells. Dr. Dugon is hopeful that his findings will one day lead to the use of these Irish spiders in the development of new cancer treatments. Irish spiders are not the first to be considered for such great things, however. Not too long ago, Australian researchers set out to investigate the use of a far more deadly species of spider’s venom to treat cancer. Fraser Island funnel web spiders are considered to be the most deadly spiders in the world, making them far more dangerous to work with. The researchers, from the University of Queensland, planned out a two-year trial after acquiring the venom of ten Fraser Island funnel webs. The team isolated some 300 molecules in the spider venom, so they could then expose cancer cells to the venom to see what happened.